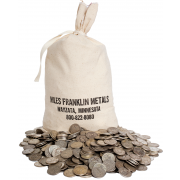 Contact a Miles Franklin Representative to activate your online account. 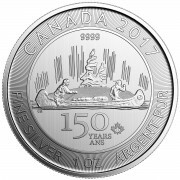 Ships as early as 04/24/2019. The South African gold Krugerrand is the original Bullion Coin, the first gold coin with 1 Ounce of gold. 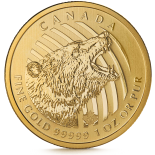 Its production started in 1967. 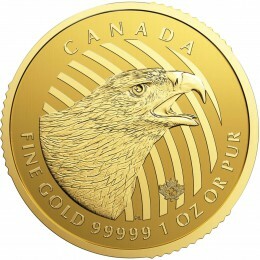 It is the grandfather of all present bullion coins, such as the Eagle, Maple, Kangaroo, and Philharmonic. 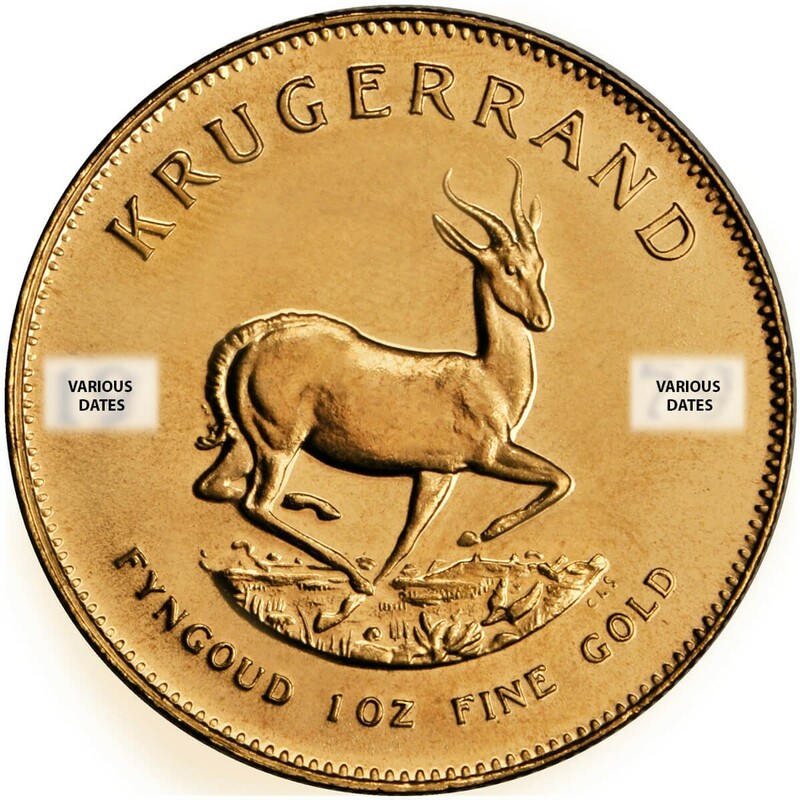 Until these coins were created, the Krugerrand had the dominant market share. 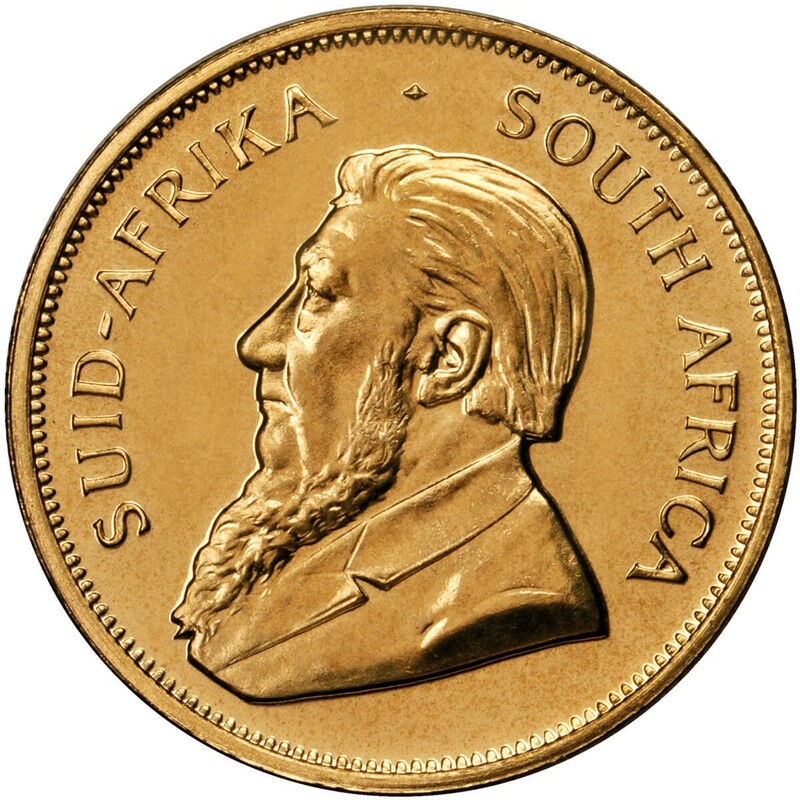 The Krugerrand features a Springbok antelope on the reverse, as well as gold weight, and the face of the coin features Paul Kruger, past president of South Africa. 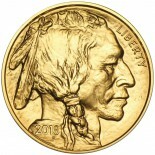 The Krugerrand, like the Eagle, weighs more than 1 Ounce, as it is alloyed with silver and copper, a historically used mixture for gold coins. 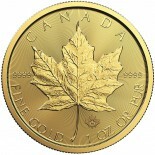 Its composition is 91.67% gold. 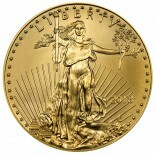 These coins are various years of mintage.